Whether you’re usually up on the stage performing or in the crowd listening, being exposed to loud music for extended periods of time puts your hearing at serious risk. It damages the sensitive hair cells in your inner ears making you vulnerable to hearing loss and tinnitus. However, thanks to our custom-made earplugs you can safely enjoy listening to or playing your favorite music. And unlike foam ear plugs which muffle sound quality, our Musician Earplugs are specially engineered to preserve the quality and clarity of music. This means they protect your hearing without affecting the quality and richness of the music. So, you can still fully enjoy playing or listening to music free from concerns of any hearing damage. 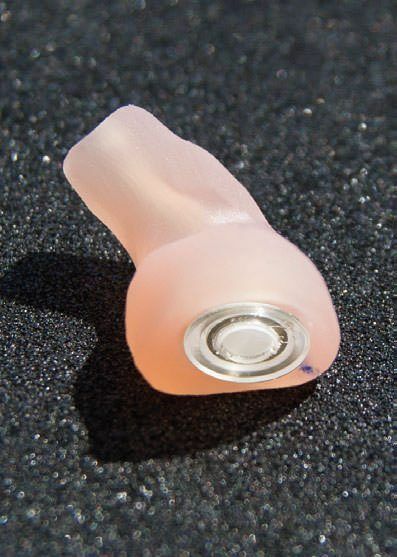 Our custom-made earplugs are molded specifically to your ear shape. This means you get the best protection and quality of sound as well as the comfort only custom-made earplugs can give. Hear clearly whether you’re playing music or listening in the crowd. Perform at your best as it lowers the volume of sound without reducing the clarity or detail of the music. 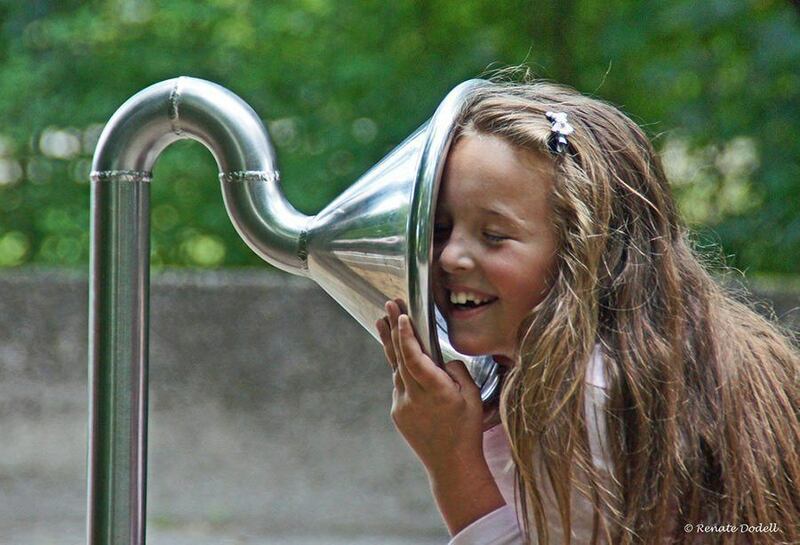 Eliminates the risk of ringing in the ears after concerts so you can enjoy them to the full. Enjoy playing at or attending concerts for the rest of your life with peace of mind knowing you’re fully protected. 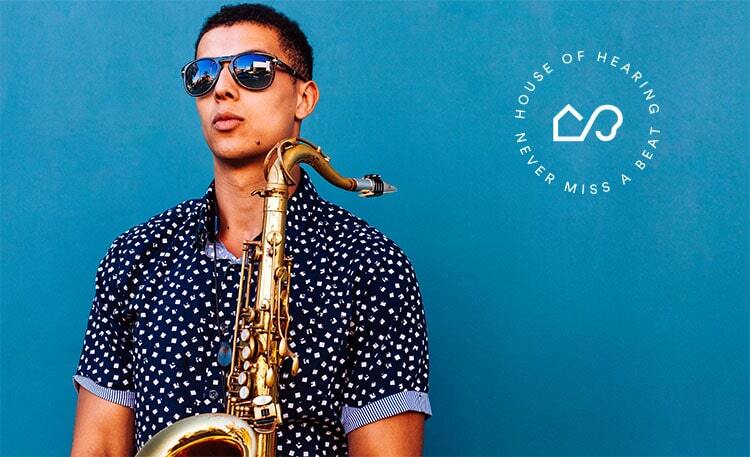 Our Musician Earplugs aren’t just custom-made for your ears. We can also custom-make them to the instrument you play. 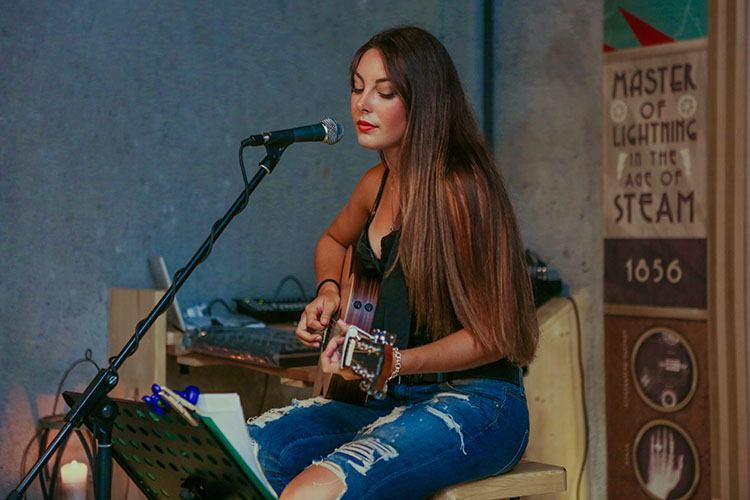 So, whether you play an amplified string, an acoustic instrument or loud percussion, you can be sure you´re being fully protected while also performing at your best. How do Musicians Earplugs work? 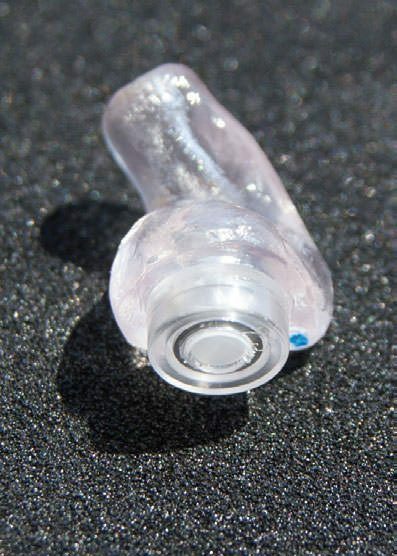 The Musicians Earplugs available from our Toronto area clinics are designed with a special diaphragm that lowers the volume of sound without reducing the clarity or detail. Instead of hearing muffled sound, you hear the same quality sound, just at a lower and safer volume. Using Musician Earplugs is simple. First, come into any of our three Toronto Area clinics for an exam and fitting. Our audiologists will select the right style of Musician Earplugs to suit your ear shape and needs as a musician. Then, we’ll create a set of custom earplugs for you to use. 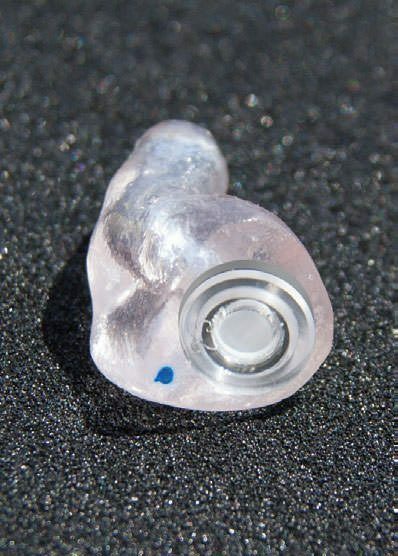 Your Musician Earplugs are custom fitted for your ear shape, giving you the best hearing protection and quality of sound, as well as the comfort that only a pair of custom earplugs can provide. Musician Plug options available upon request: style (canal, ½ shell, or shell), filter position (standard, partially countersunk or fully countersunk), strings (Formaseal only), clips (Formaseal only) and colour of molds and/or filter. Note: canal style is used unless specified otherwise. The standard material is Formaseal. The standard colour for the filter is beige (clear, red, blue and brown filters are optional). Getting your own custom-made Musician Earplugs couldn´t be any easier. 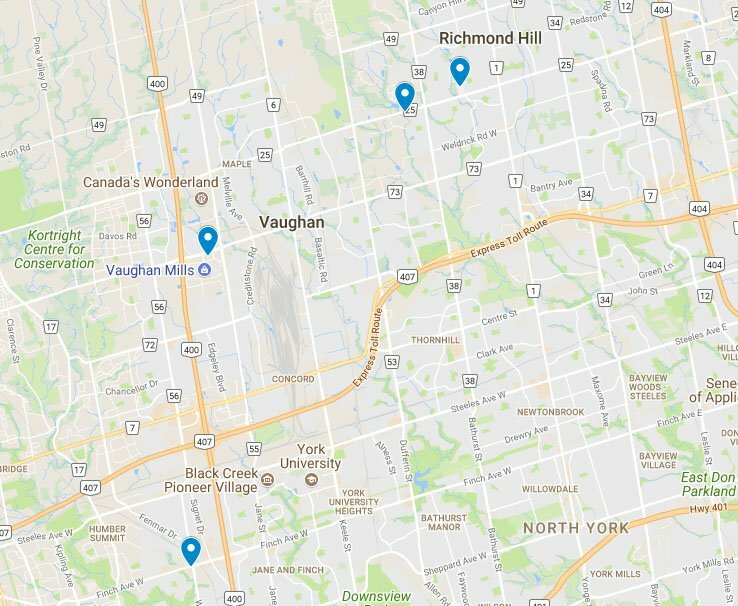 Simply, visit any of our four Toronto Area clinics where our audiologists will select the right style of Musician Earplugs to suit your ear shape and specific needs. This means you can get the best hearing protection and quality of sound which will allow you to perform at your best for years to come.